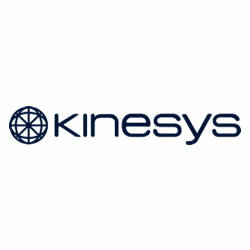 LED Video Wall Panels are modular panels that can be configured to any shape or size. 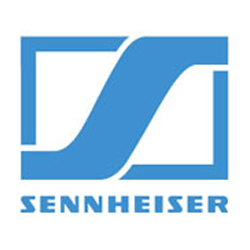 Options include a wide range of pixel pitches, brightness, indoor and outdoor rated panels. The PROLIGHTS Video AlphaPIX APIX2 LED Wall Panel is an indoor high-resolution LED panel boasting a 2.9mm pixel pitch, 500x500mm overall size, high contrast black face LED using NovaStar control. 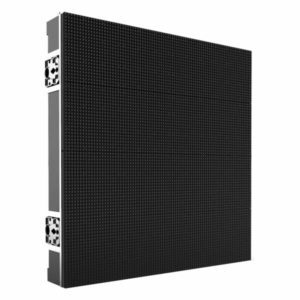 The PROLIGHTS Video AlphaPIX APIX3 LED Wall Panel is the benchmark in indoor LED panels boasting a 3.9mm pixel pitch, 500x500mm overall size, high contrast black face LED using NovaStar control. 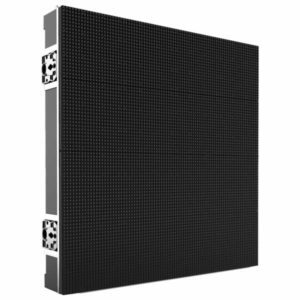 The PROLIGHTS Video AlphaPIX APIX6 LED Wall Panel is an indoor high-resolution LED panel boasting a 6.2mm pixel pitch, 500x500mm overall size, high contrast black face LED using NovaStar control. The PROLIGHTS Video OmegaPIX OMEGAX26B LED Wall Panel is a 2.6mm pixel pitch, indoor LED panel that allows users to create convex or concave curves and even 90° corners that feature the latest NovaStar A8 receiver cards. The PROLIGHTS Video OmegaPIX OMEGAX39B Indoor LED Wall Panel is a 3.9mm pixel pitch, indoor LED panel that allows users to create convex or concave curves and even 90° corners using NovaStar A8 Control. 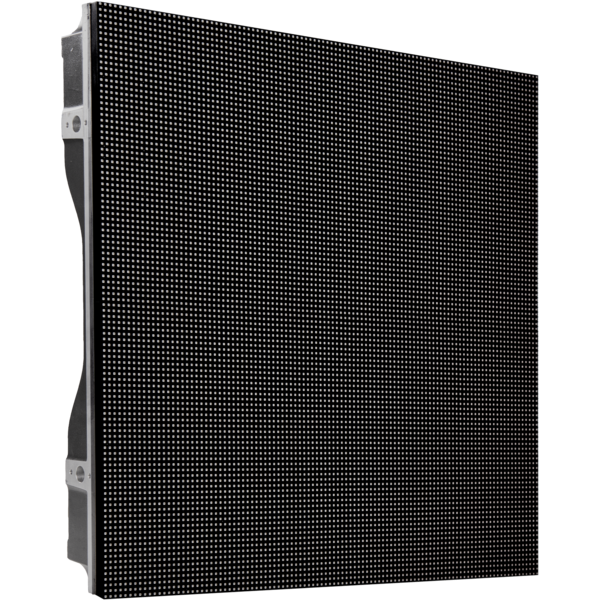 The PROLIGHTS Video OmegaPIX OMEGAX39T Outdoor LED Wall Panel is a 3.9mm pixel pitch, outdoor LED panel that allows users to create convex or concave curves and even 90° corners that feature the latest NovaStar A8 receiver cards. 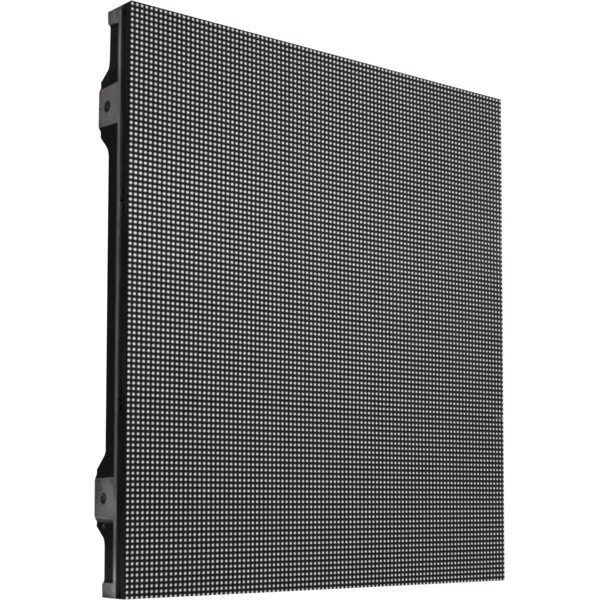 The PROLIGHTS Video AlphaPIX APIX4T Outdoor LED Wall Panel is a 500x500mm outdoor 4.8mm pixel pitch, black face, LED panel with a high brightness of 5,500NITS using NovaStar control. 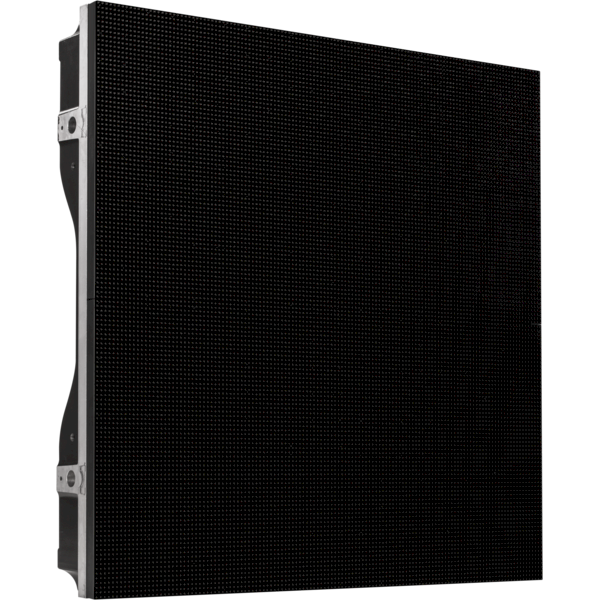 The PROLIGHTS Video AlphaPIX APIX6T Outdoor LED Wall Panel is a 640x720mm outdoor 6.6mm pixel pitch, black face, LED panel with a high brightness of 5,500NITS using NovaStar control.